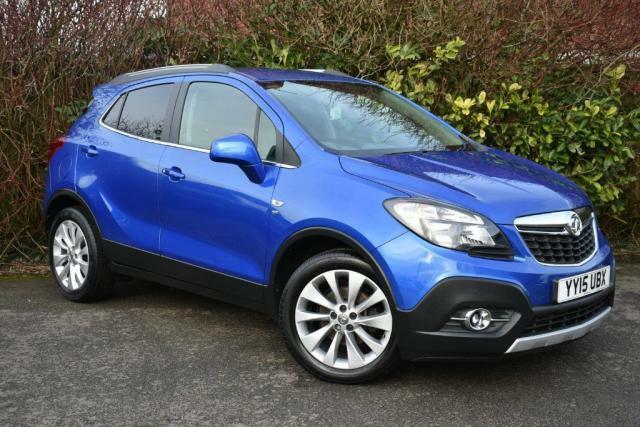 Featuring smooth curves and a rugged stance, the Vauxhall Mokka is an attractive small SUV that offers low running costs and a responsive range of engines. The elevated driving position provides an excellent view of the road ahead, while passengers are free to relax and settle in for the ride. 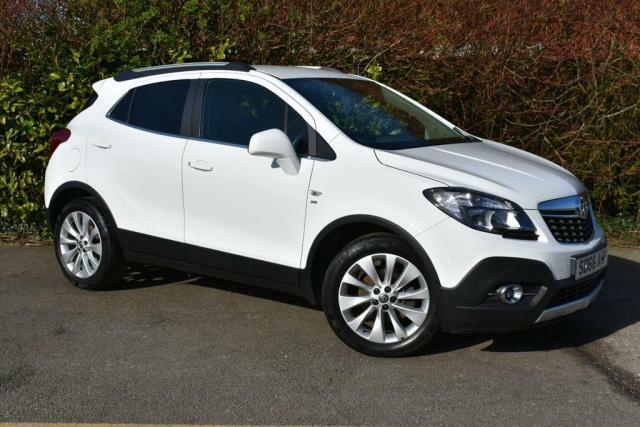 You'll find the very best deals on used Vauxhall Mokka cars for sale in Chorley right here at Deane Motors LTD. Take the opportunity to browse our current stock here on the website and don't hesitate to contact a member of the showroom team when you're ready to arrange a test drive. We'll go the extra mile to ensure you find the right used car to suit your needs.